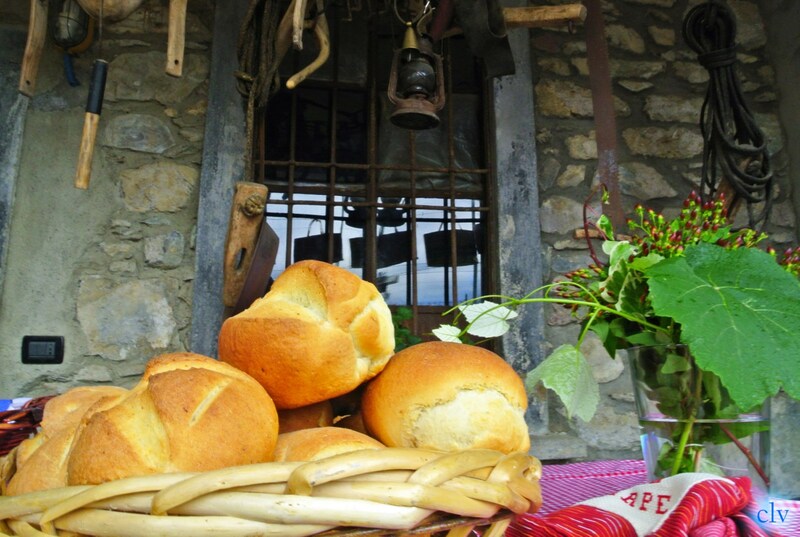 Potato bread is an ancient recipe of our ancestors. 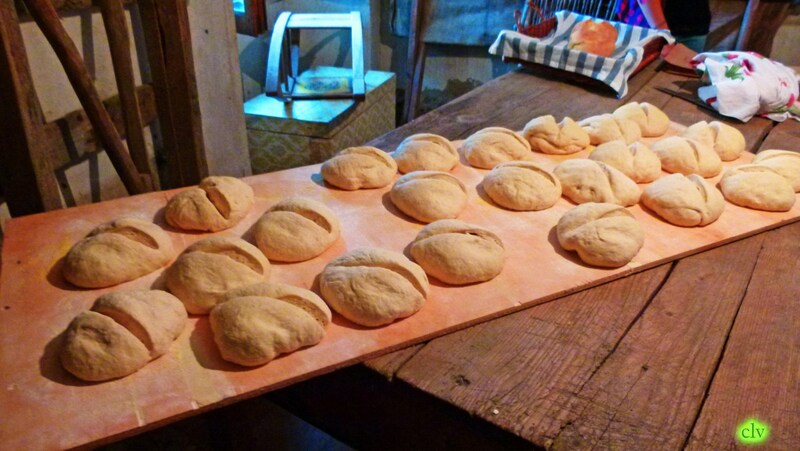 The ingredients are flour, water, yeast, salt, and boiled potato. 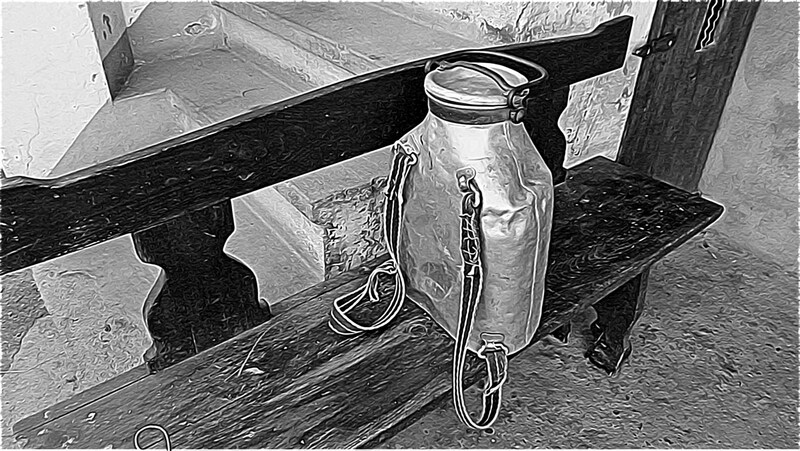 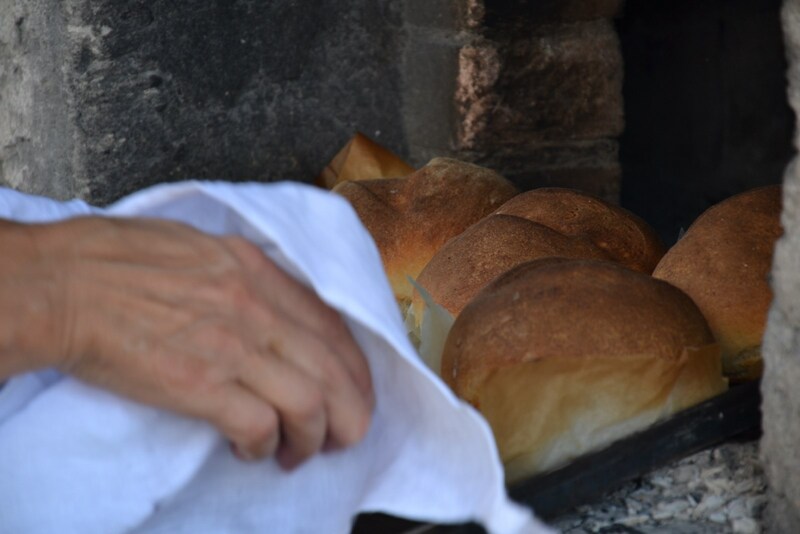 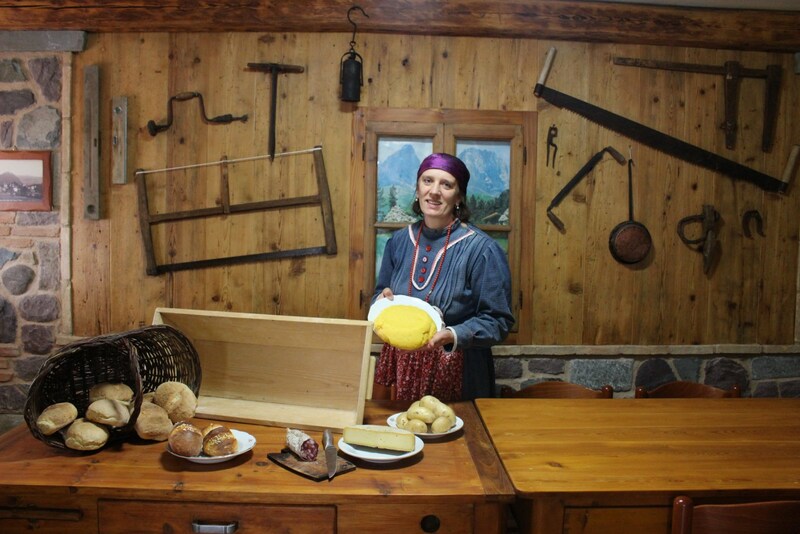 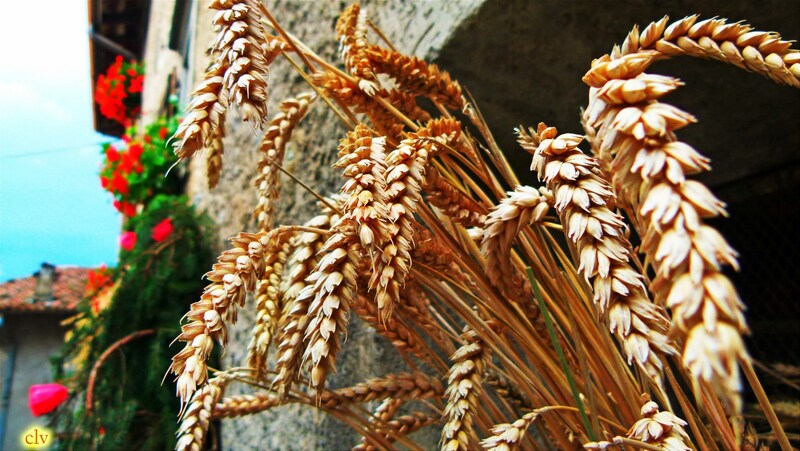 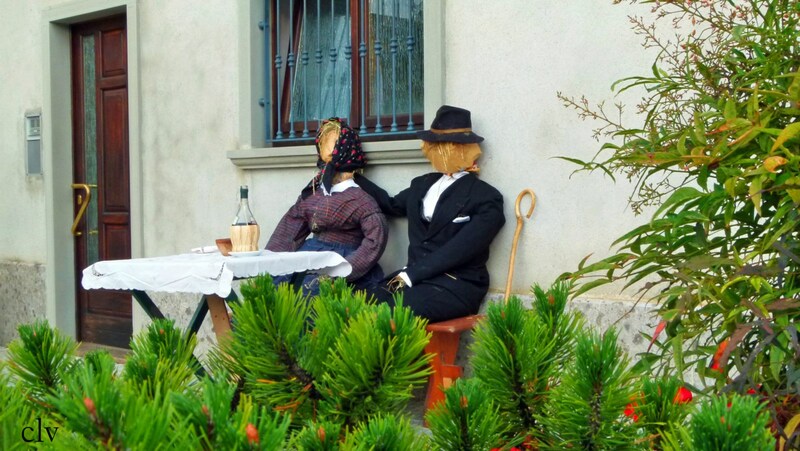 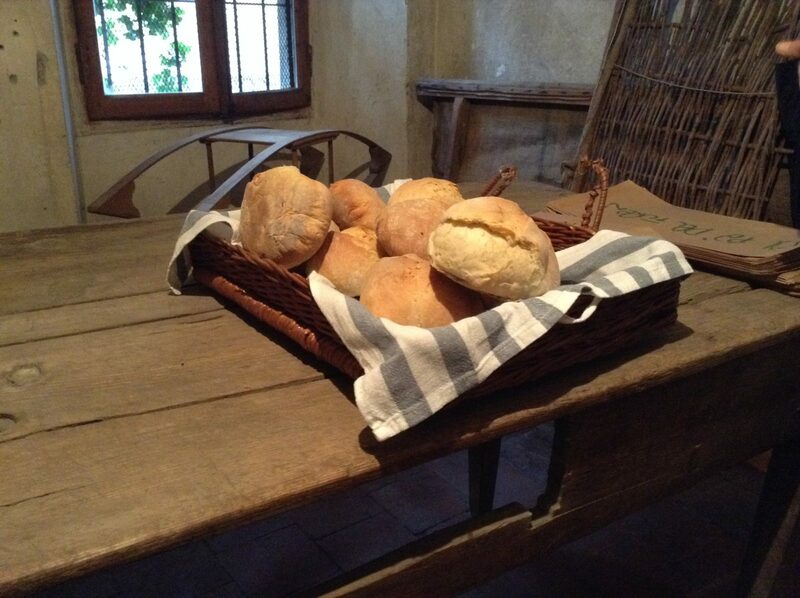 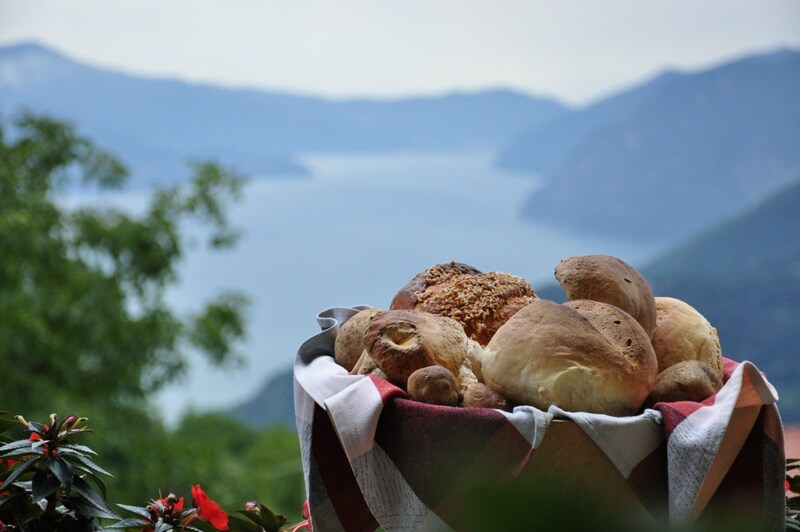 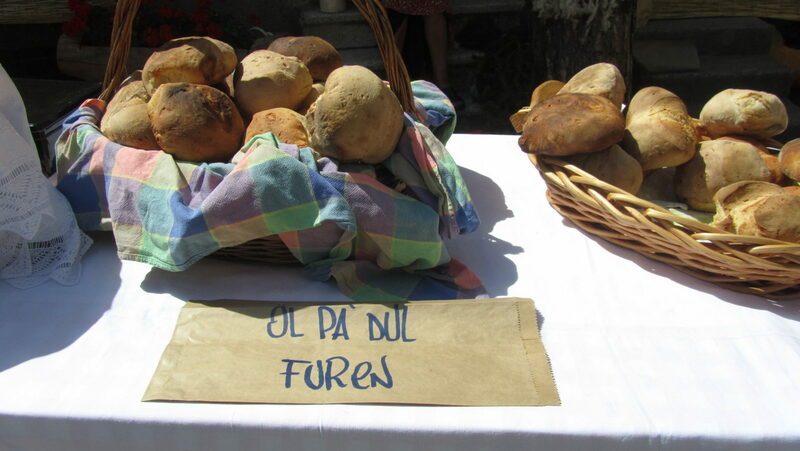 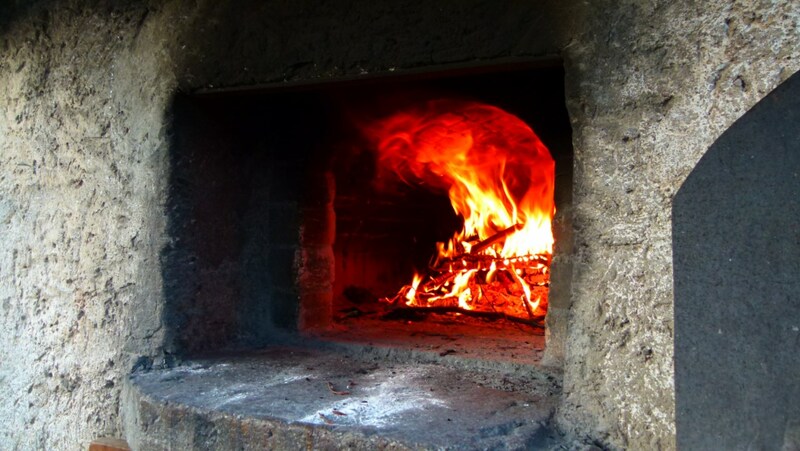 Every first Sunday of August in Bossico takes place the festival of the bread: visitors can have a stroll in the streets and see how bread is prepared and at the end, they can taste it with other typical products.